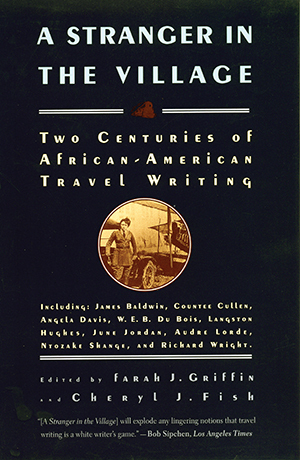 Dispatches, diaries, memoirs, and letters by African-American travelers in search of home, justice, and adventure-from the Wild West to Australia. Including: James Baldwin, Countee Cullen, Angela Davis, W. E. B. Du Bois, Langston Hughes, June Jordan, Audre Lorde, Ntozake Shange, and Richard Wright.